About Move Along – Move Along, Inc. The mission of Move Along Inc. is to provide adapted recreational opportunities for people who live with disabilities in Central New York. 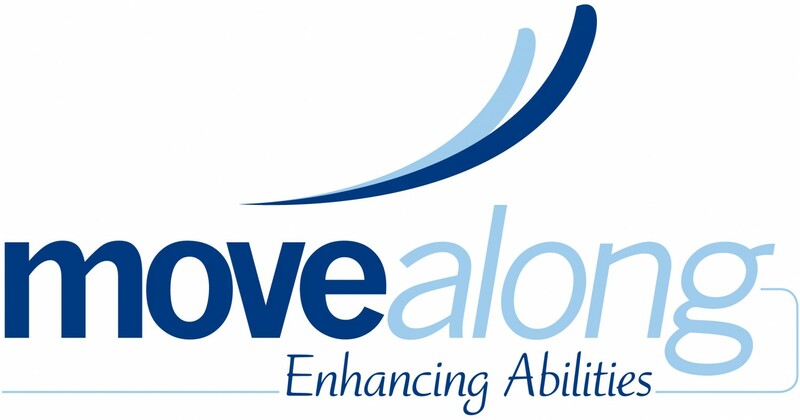 By offering an array of athletic and artistic programming and opportunities for peer-to-peer support, Move Along Inc. will help build and develop participants self-confidence and enhance their sense of self-worth, thereby enabling them to better integrate themselves fully into society and act as their own advocates. Move Along Inc. works to create a world in which with people with disabilities eliminate perceived limitations so that their dreams and aspirations are fulfilled. Move Along Inc. believes peers can provide the best support and mentoring. Move Along Inc. programming will emphasize peer-to-peer interaction as a means to provide emotional support. Move Along Inc. will serve all people with disabilities, regardless of the type of disability, age, gender, race, ethnicity, national origin, sexual orientation, or economic situation. Move Along Inc. recognizes the essential roles that our families and friends play in the lives of the people we serve. To the extent possible, we seek to include our families in all our programming. Move Along Inc. believes one’s best advocate is oneself. At the core of Move Along Inc. programming is the development of self-confidence in all its participants so that they can and will become their own advocate.